Before we continue with our last few weeks of the Summer Reading Series, I wanted to broadcast a PSA. When I deejayed in college, we would give a PSA on the hour of our radio shows as a way to mark time and get out valuable news. 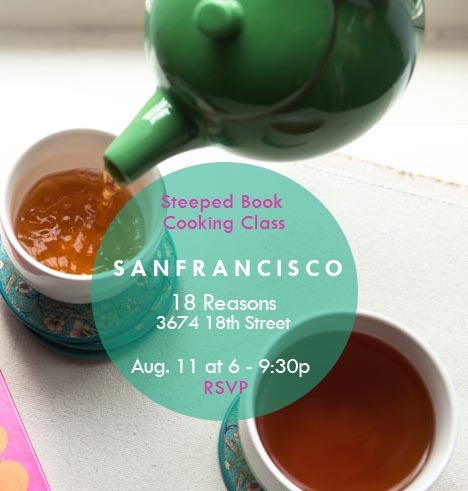 In that same spirit, I want to invite you to join me for my Steeped Cooking with Tea class at 18 Reasons, Tuesday, August 11 from 6 to 9 p.m in San Francisco. I hear there are still a few seats left, so snag your spot before the last openings are gone. 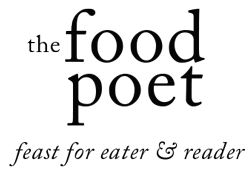 Books will be for sale, provided by the great crew at cookbookery outpost, Omnivore Books and I am happy to sign your copy for whomever you like. This cooking class holds a special place for me. I have volunteered through 18 Reasons with Cooking Matters classes in San Francisco and Oakland. 18 Reasons is a community center where people come together over food, and they encourage participation of making the community a better place through cooking and food education. They’re great people and I’m delighted to be teaching a class with them. Okay, back to the class! I’m excited to teach techniques for cooking with tea. I believe if you master these simple methods, you can easily jazz up your food with a bit of exotic flair. 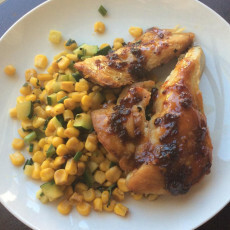 Michelle at 18 Reasons and I landed on these recipes to achieve just that purpose. I love teaching other passionate home cooks and hope you will join in on the evening tea revelry. Now, to discuss the basics. Here’s a preview of the menu with gorgeous photos by the incredibly talented Stephanie Shih. If the cake photo looks a bit different from the bunch, it is freshly baked and freshly shot today by yours truly. Hurricane Popcorn with Green Tea Furikake: For several years, I lived in a house of strong, opinionated women. One of them, Lisa, introduced me to Hurricane-style popcorn that she had grown to love when she lived in Hawaii. I grew to love it after my first fistful. 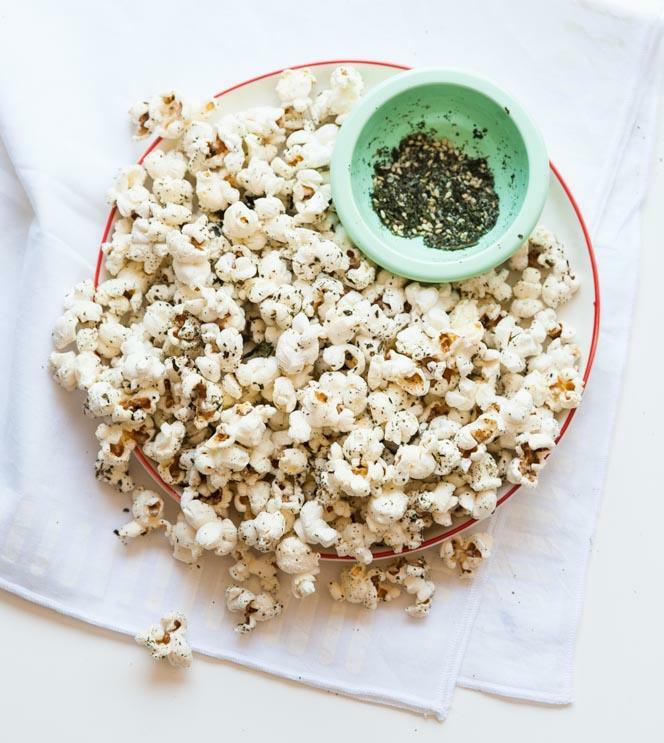 You will learn how to make green tea furikake that jazzes up popcorn and anywhere else you might use the seaweed version. 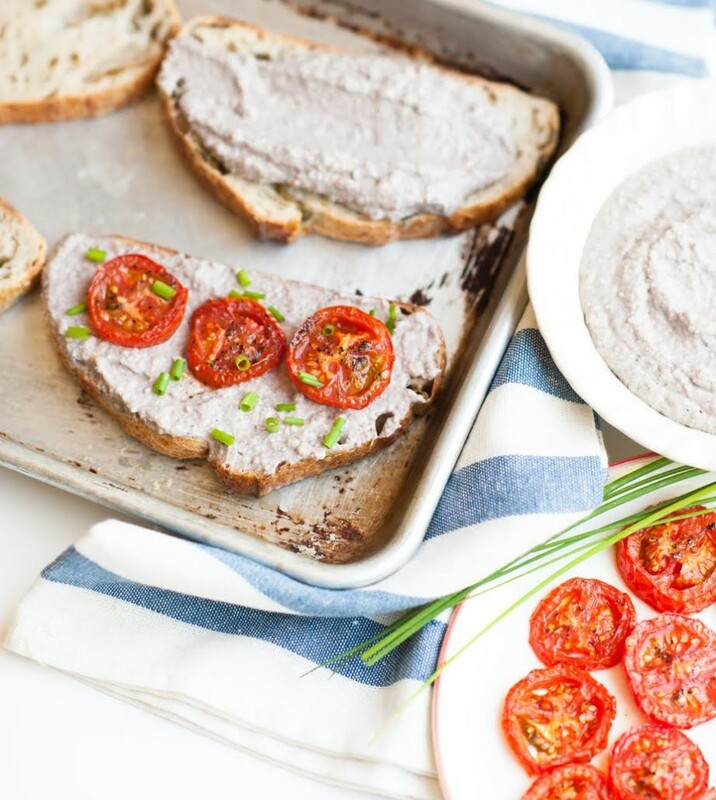 Walnut White Bean Tea Toasts: This little ditty hands-down has been the showstopper at cooking demos, cooking classes and samplings during the spring Steeped book tour. Whether you are making a batch of the ridiculously addictive walnut white bean spread to smear onto toast for afternoon tea, lunch or to serve with crudites, you will learn how to use tea as a spice to whiz up a delightful spread that will make it into your regular rotation. 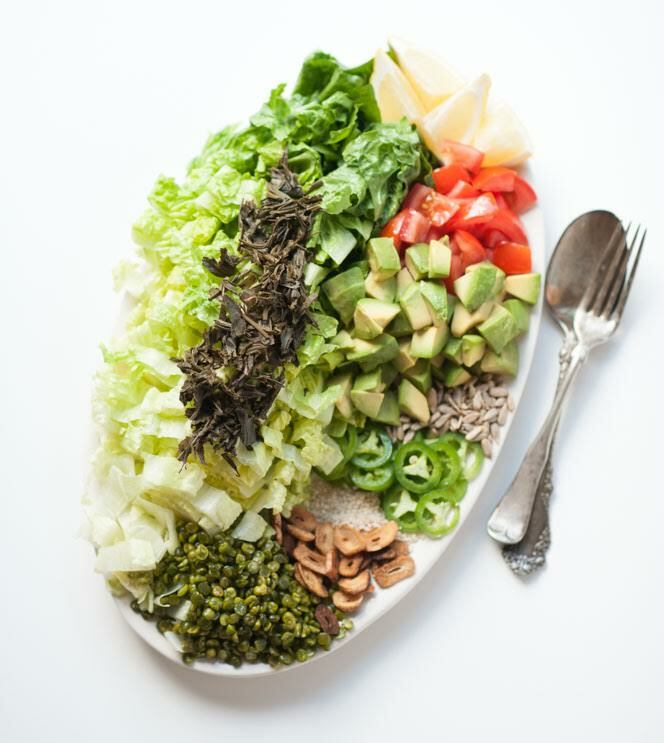 California Tea Leaf Salad: This salad found its inspiration at one of two restaurants near our old neighborhood. Instead of making a Burmese version, we are making a California version, where it celebrates that so much of our fruits and vegetables come from the Golden State. 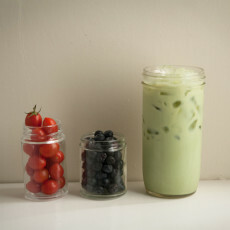 You will learn how to make fermented green tea leaves and the salad you love when eating out, at home. 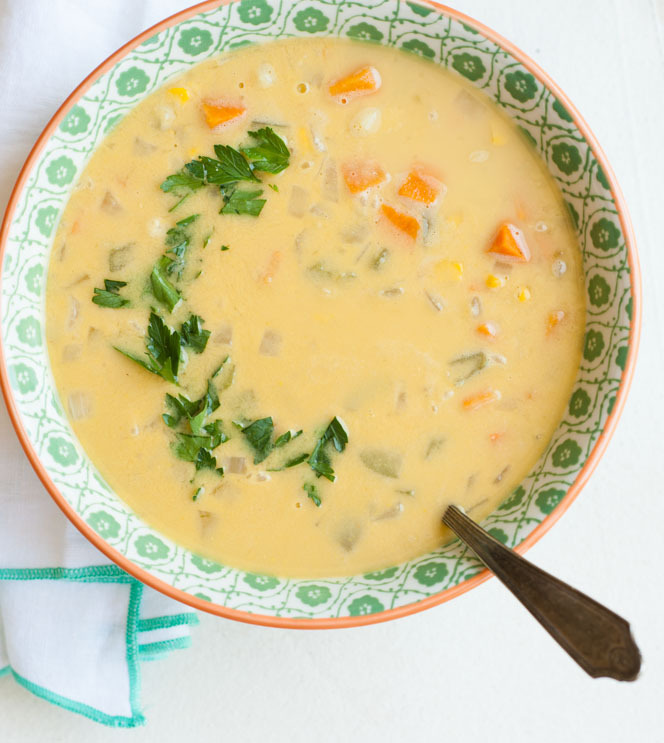 Chamomile Corn Chowder: Before organic corn skirts the farmer’s market and this year’s stalks become next year’s lusting, learn how to fold it into a silky soup with lots of textural appeal. We will be focusing on the idea of building layers of flavor using chamomile. 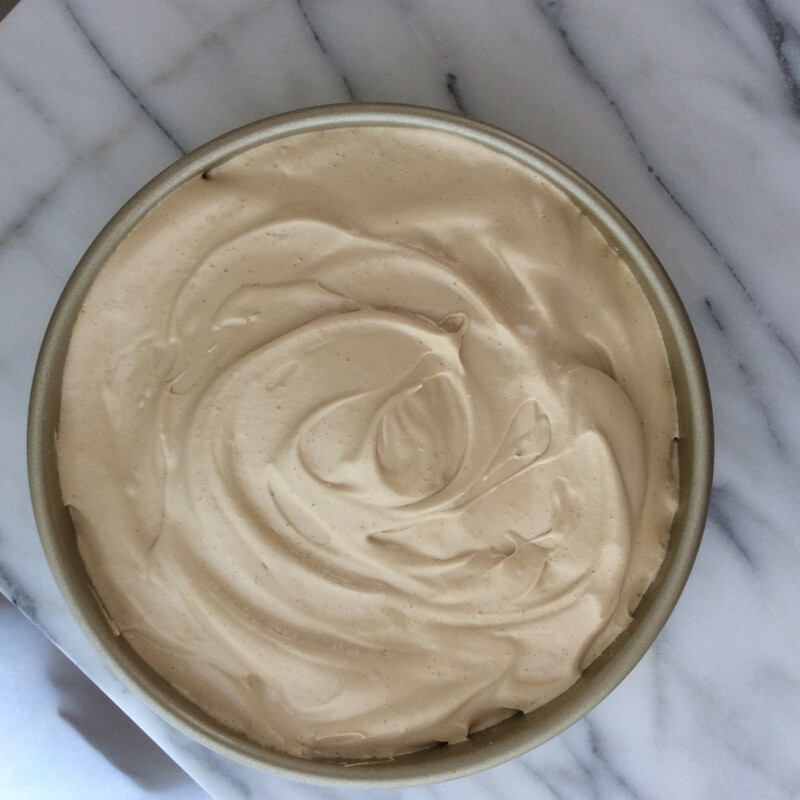 Evelyn’s English Breakfast Meringue Frosted Chocolate Bar Cake: This cake. It’s a mouthful to say and I’m pretty sure your mouth will stay full of it. This is what it looks like before going into the oven. Come to class to see it in all of its crackly goodness. Learn how to incorporate tea into baking in a bit of a departure from regular techniques of baking with tea. 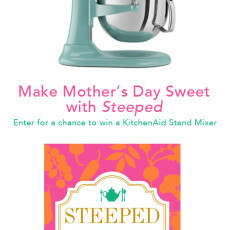 Sign up for the 18 Reasons Steeped Cooking with Tea Class here. If you missed getting one of the last spots for the class, come get steeped in the South Bay on August 22. 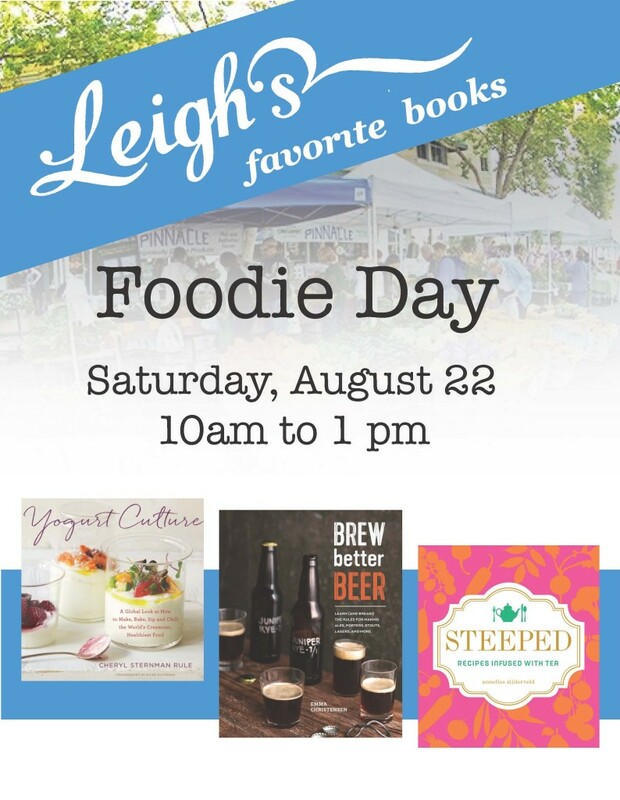 I’ll be joining the lovely Cheryl Sternman Rule, Emma Christensen and Sheri Codiana for one doozy of a foodie day at Leigh’s Favorite Books in Sunnyvale from 10:00 a.m. to 1:00 p.m. Fall book tour events are forthcoming. If I’m in your part of the world, I hope to see you at one of the events. Stay tuned for the next book review in the Summer Reading Series. We’ve still got a small chunk of time before autumn leaps on us and I am working on some devilishly delicious fun things for the fall. So, stick around, and settle in. Things are heating up. I’ll bring the tea. You bring the company.